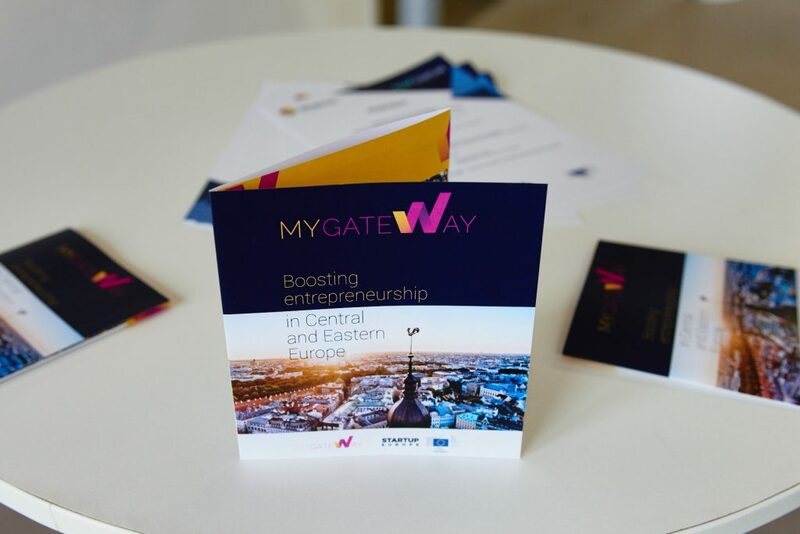 As a part of MyGateWay project, Spherik aims to help high-tech startups from Romania to scale and connect with the wider European startup ecosystem. 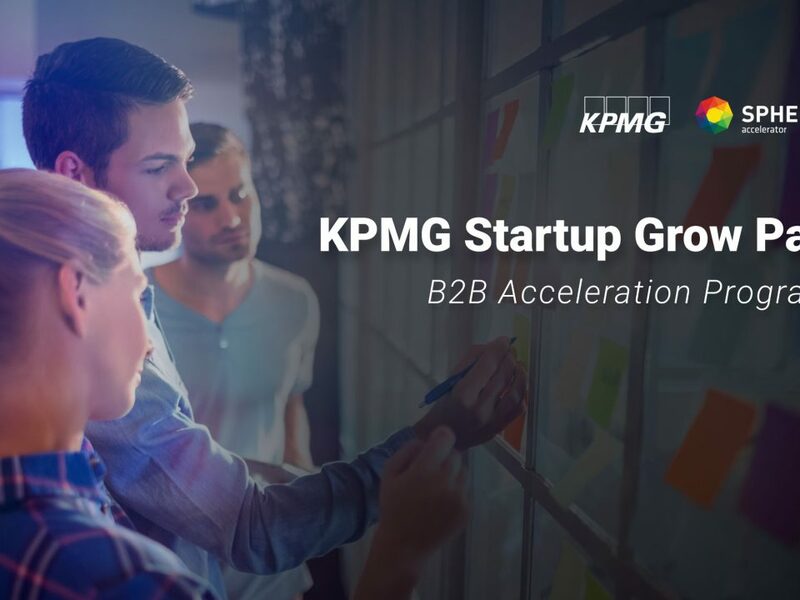 With the financial support of the H2020 program, we facilitate matchmaking, provide networking opportunities, ease access to cross-border investments, develop a talent acquisition model and are so much more. 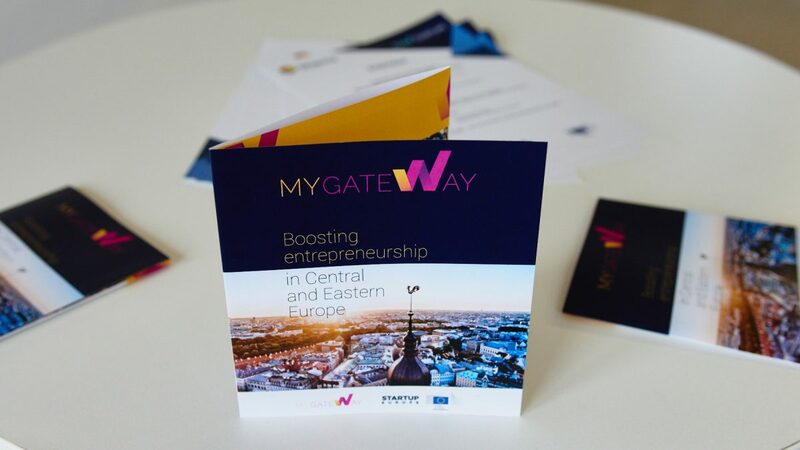 MY-GATEWAY is a H2020 European project that aims at helping promising high-tech start-ups and innovative SMEs grow and scale up on a pan-European level. In order to achieve this goal we are conducting an in-depth country analyses with a focus on business potential. 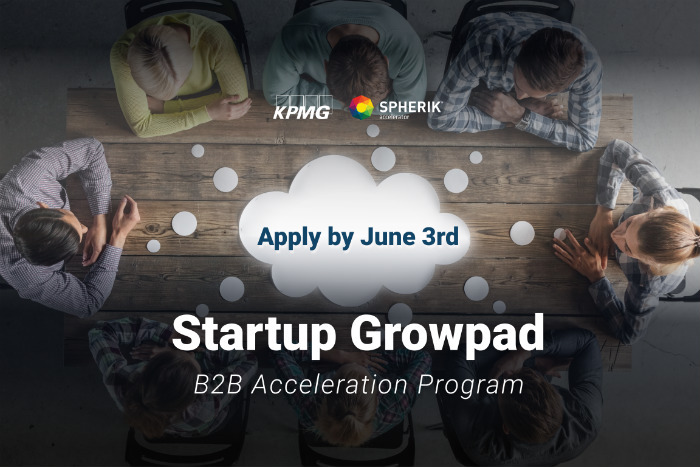 We are also mapping the Romanian, Czech Republic and Slovenian startup ecosystems to identify and engage relevant stakeholders. The study is being conducted by the researchers of Bar Ilan University, in Israel and NOVA de Lisboa University, in Portugal. 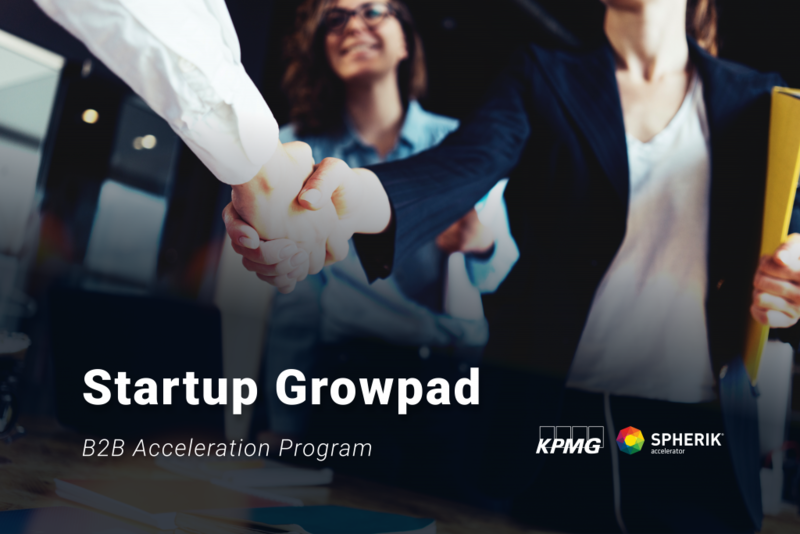 The findings will be aggregated into a document to be presented to the EU Commission, through the Startup Europe program. 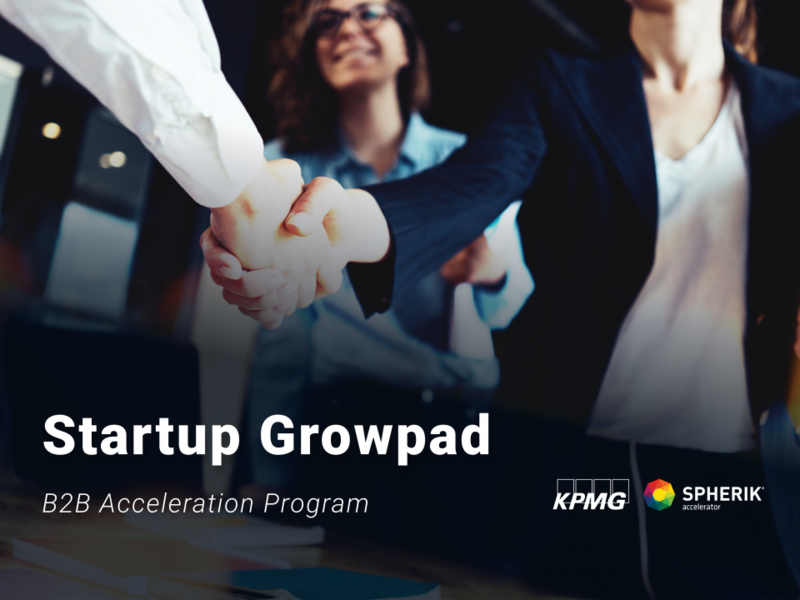 The aim of the study is to offer insights into the region and to open up debates on potential new programs and policies to be implemented, to help the local entrepreneurs and the ecosystem builders. This information is also going to be helpful to the investors, as it will give them a better overview of the needs in the region. The participants personal data and contacts will not be shared online or to third parties and will be collected and managed by the MY-GATEWAY consortium in accordance with the EU General Data Protection Regulation (GDPR). 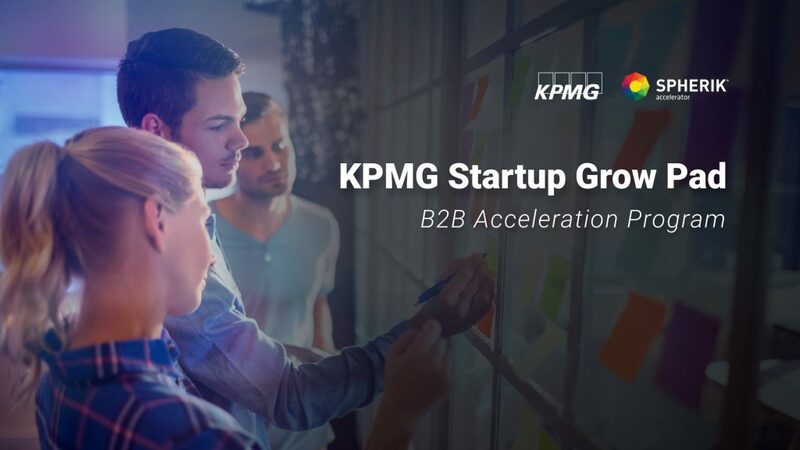 If you’re a startup, please fill in the following questionnaire on the basis of the facts of your company and your best knowledge of your country ecosystem and share the link to others who would be interested to participate in the survey.